This scene is now available at CGScenery.com's Blog section, go have a look and have fun with it! 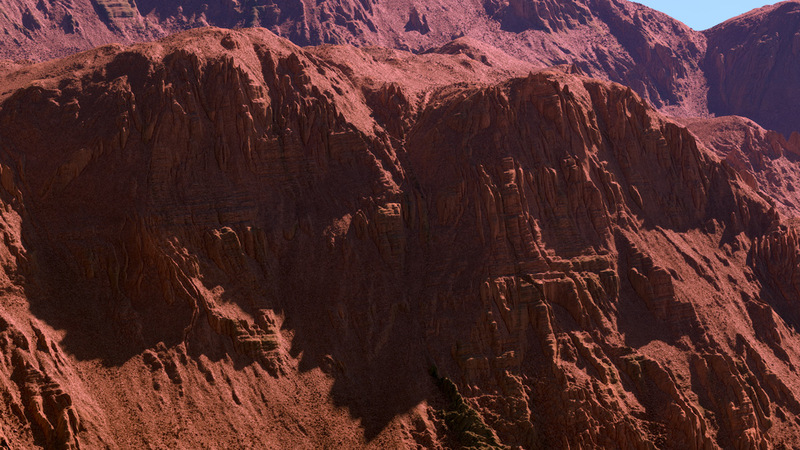 Don't forget to bookmark the site for future updates on Terragen Tutorials. Next on the list is a basic scene creation tutorial and some detailed references on the power fractal and rendering. I am very interested in how this was masked. Thanks for sharing the file. Cheers Martin - must get round to learning the basics of WM. Thks Martin this file looks awesome, appreciate it !! I'm curiour to see your renders of it from other POV's etc. Thanks Martin. Will be experimenting with your file soon. That's a great gift Bobby Congrats!